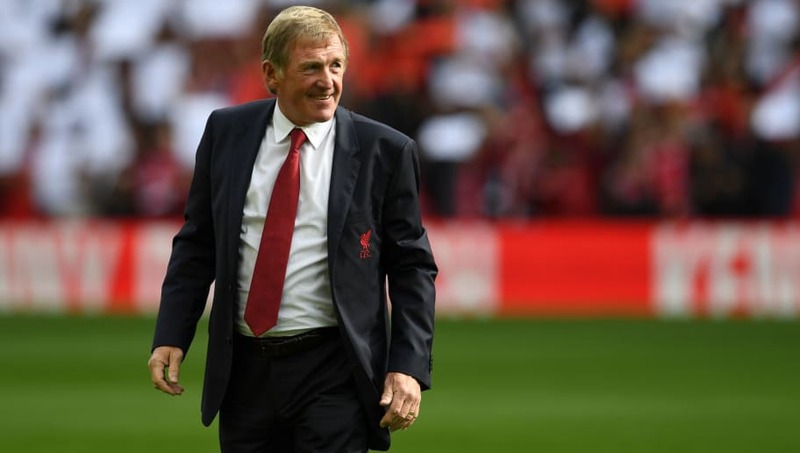 ​Sir Kenny Dalglish has hailed the success of Liverpool's charity game against Milan at Anfield, insisting the biggest winners are those that will benefit from the money raised for the LFC Foundation and Fondazione Milan. Legends for both clubs took to the field once again to take part in the game, that the Reds won 3-2, with Dalglish and Carlo Ancelotti occupying the dugouts, as the Scot was delighted at how successful the event was. Speaking the ​Liverpool's official club website, he said: "Everybody won, but the biggest winners are the ones that are going to receive the help with the finances. That's hugely important as well. "It's a tremendous credit to the people of ​Liverpool to turn up and watch this because it's unbelievable. It's a fantastic occasion and I think it's also important for us to have games here. "For us to let the youngsters come in - the next generation of fans - it's important to get into the habit of getting here. And if they see something like this then they are going to want to come back." The game was decided by a late winner from Steven Gerrard at the Kop end in what was a sight fans became accustomed to during his time as a player, with him admitting it's 'always special' playing at Anfield. Gerrard ​said: "It’s always a special time to come to Anfield, especially when it’s full, and just put the kit on. To play against ​Milan with all my ex-teammates, and to get the winner, is obviously a special feeling. Thanks to everyone for coming out and supporting all the boys. "It’s amazing. As soon as you get the invite you can’t wait for the day. The lads give up their free time – they could be with their families elsewhere but they want to come here for a good cause and to entertain the supporters. Well done to all the lads." While the game took place for the benefit of charity, the midfielder admitted the he'd be the 'happiest man in the world' should Liverpool finish the season as ​Premier League champions. He added: "It’s in the back of my mind; I’ve got a day job now and all my focus is obviously on Rangers, but I’ve got one eye on Anfield and I just hope the lads can go and get us over the line because I’d be the happiest man in the world."